Editor’s note 12/13/17: The Certification program closed to new students on Wednesday, December 13, 2017. If you’d like to be notified the next time we reopen, sign up for the waitlist here. This week is for our professional writers — whether you’re a freelancer or you work for a bigger organization. We’re tired of you missing out on the great gigs and the plum jobs, while you watch people zoom past you who can hardly type The Cat on the Mat. Poverty is overrated. Let’s get you the respect — and the pay — you deserve. Your first order of business is to get on the list to be notified when we reopen our Certified Content Marketer program very soon. The program has two key parts. 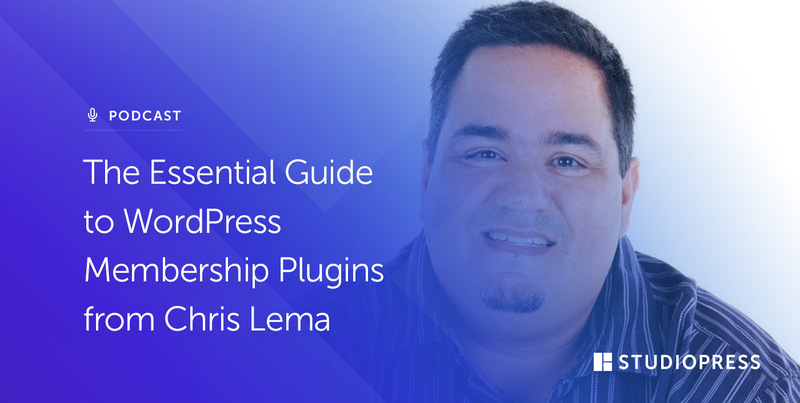 First, we’ll teach you the content strategies that let you create exceptional results for your clients. Second, we offer the opportunity to become Copyblogger Certified, putting your name in front of the clients who are willing to pay for the best. There are advantages to signing up early, so get on the waitlist so you can be among the first to check it out. 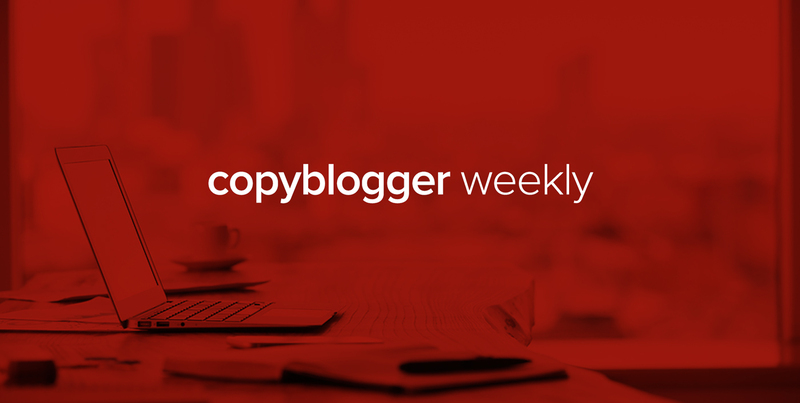 On Monday, Stefanie Flaxman combined her own freelance experience with many years of advice here on Copyblogger to give you 30 solid tips for positioning yourself as an in-demand writer. You can use them as a kind of “map of the territory” toward more (and better) writing work. 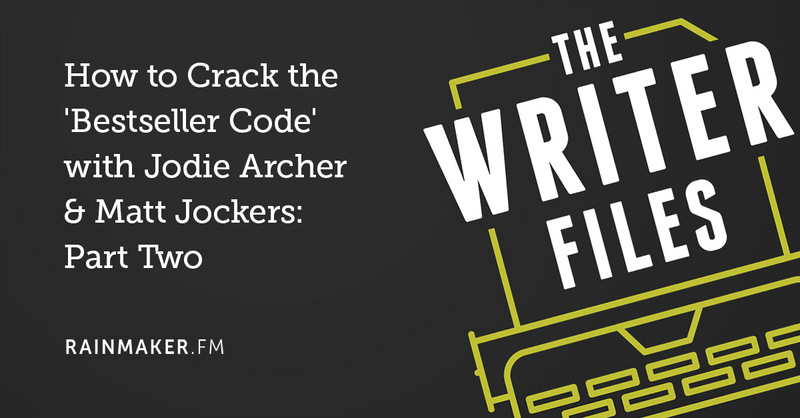 On Wednesday, I shared some of my cranky thoughts on why talented writers lose great gigs to hacks and wannabes. I give you a (friendly) shake to wake you up to what we all lose when you play small. 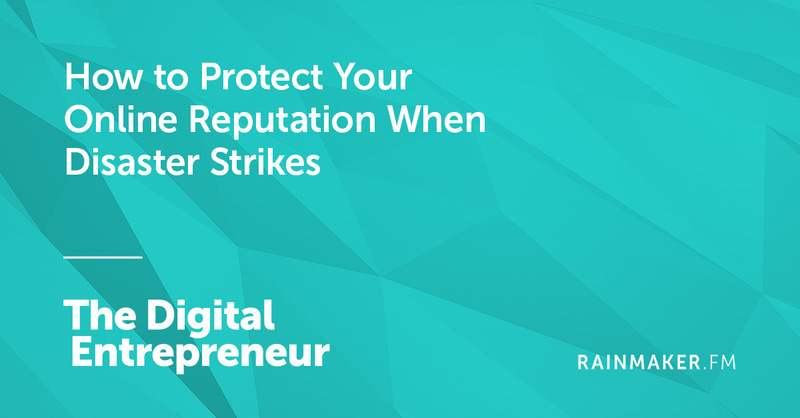 And on The Digital Entrepreneur, Sean Jackson and Katy Katz had a conversation with Tony Wright about how to protect your online reputation when a crisis unfolds. Writers, these are great skills to help out your clients with. That’s the content for this week — I hope you’ll use these resources to take action and claim what you’re worth! I’ve learned a lot here this week already! I’m working a lot on my writing skills these days. 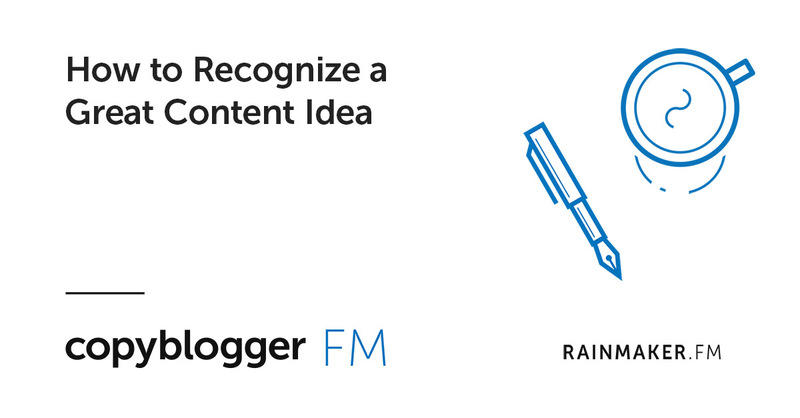 I run a few blogs and it does take a lot of writing and creative thinking for fresh content. 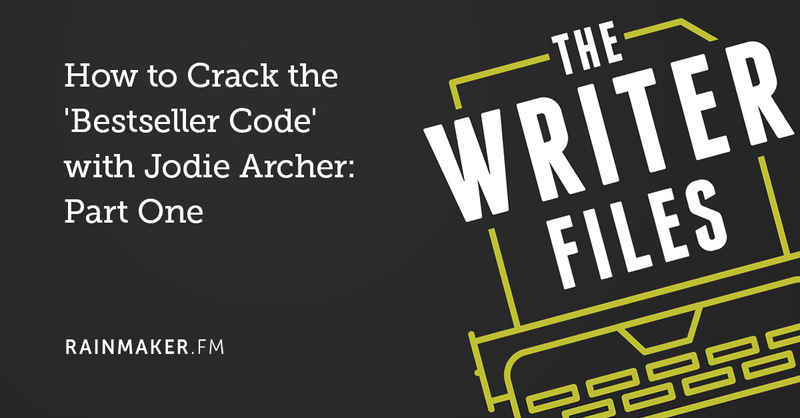 The tips and insights here at copyblogger are super helpful! Hey Sonia – building, building, building. I agree 100%, poverty is so overrated. Thanks for the content resource update. It all depends on how much they sell because they get paid royalties!